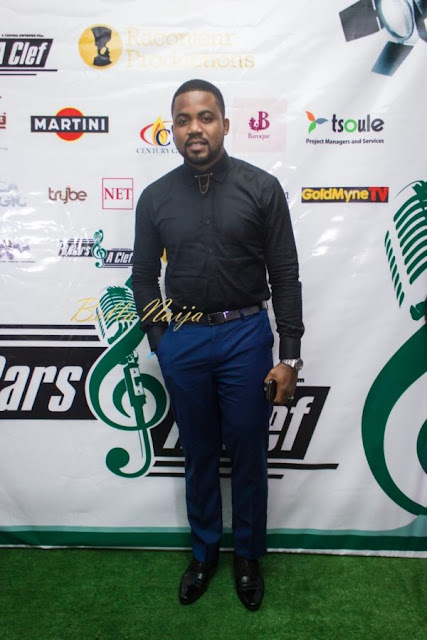 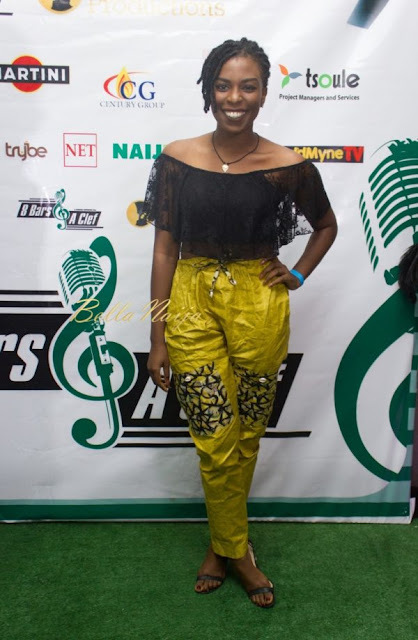 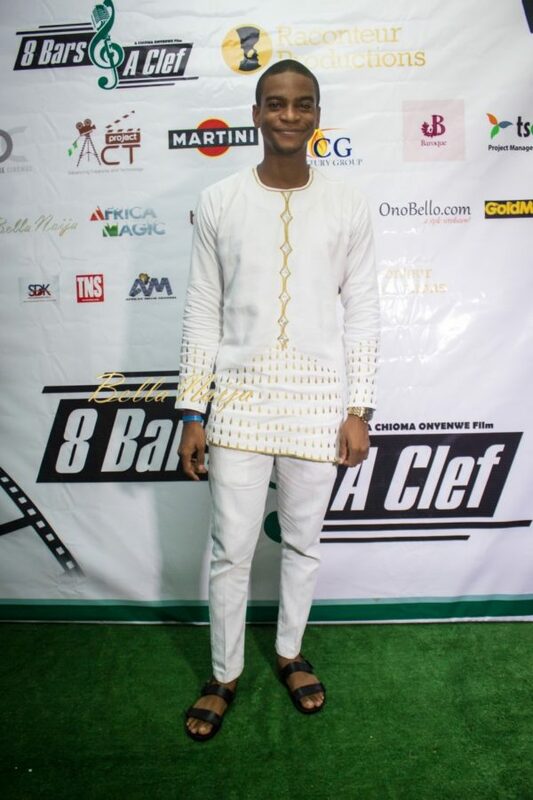 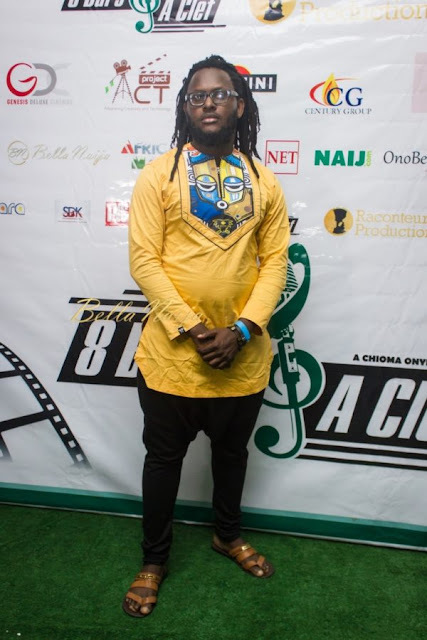 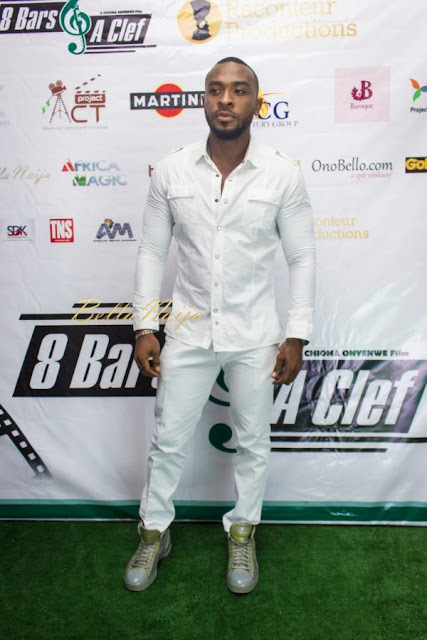 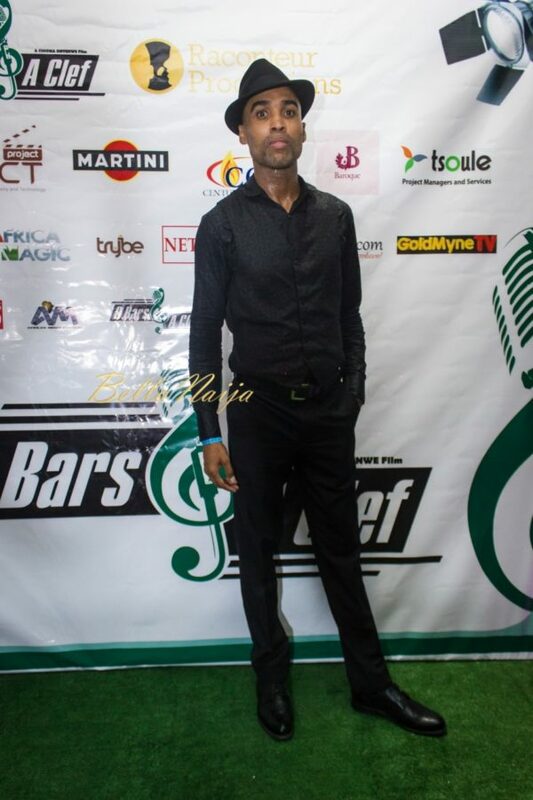 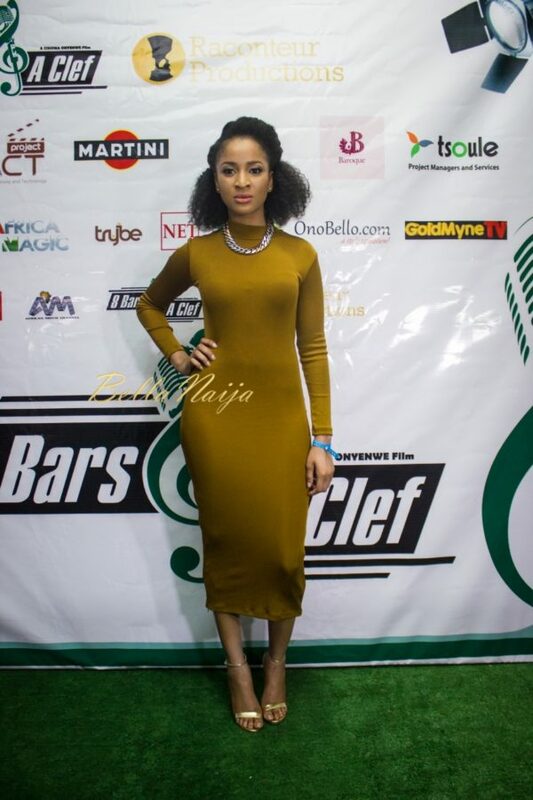 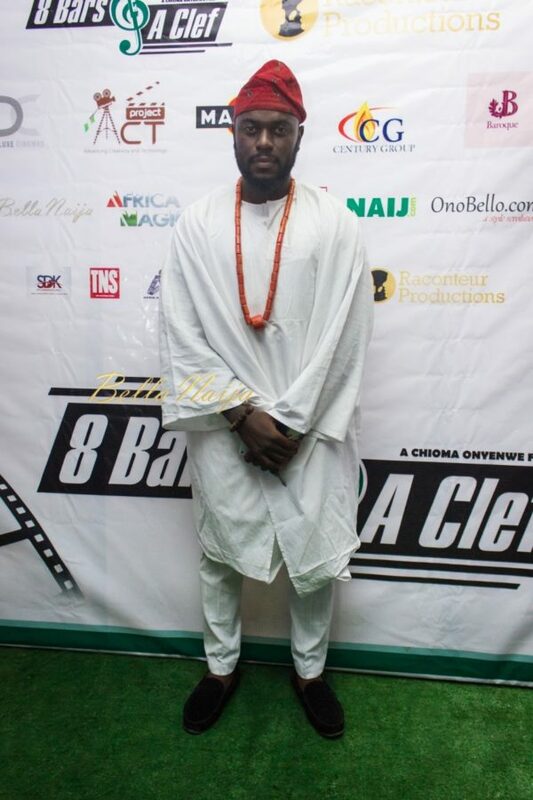 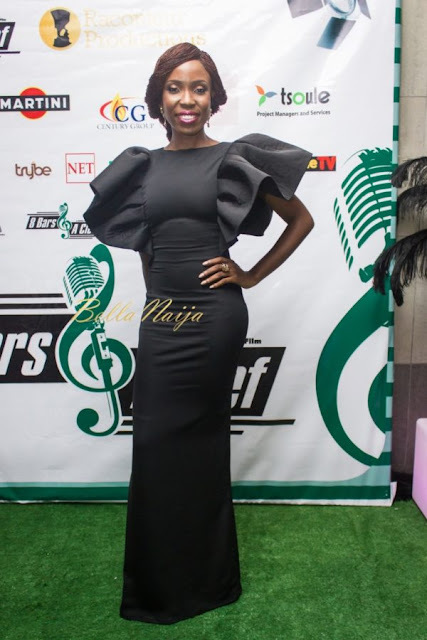 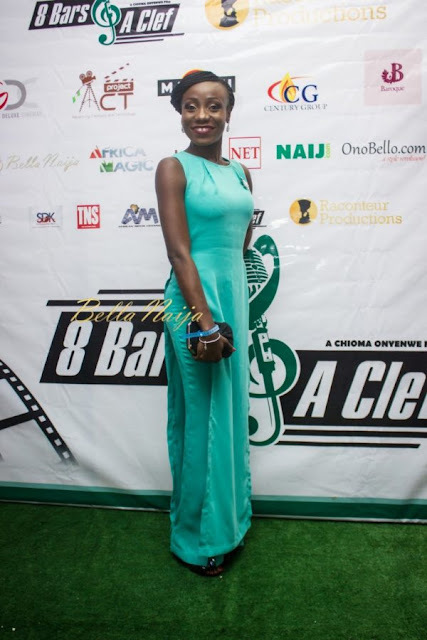 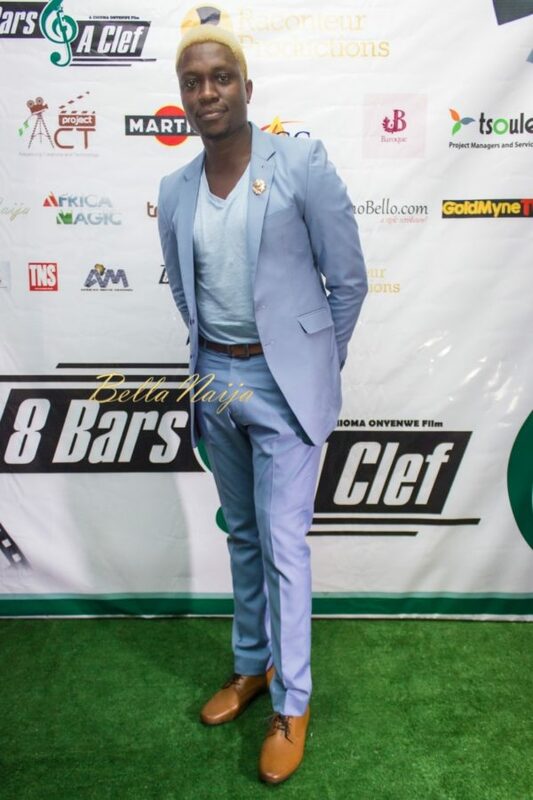 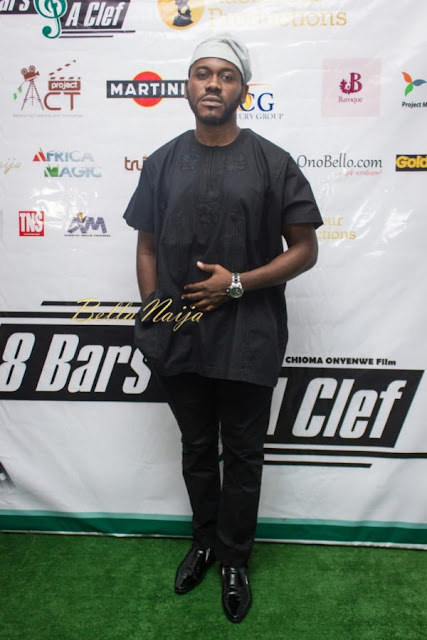 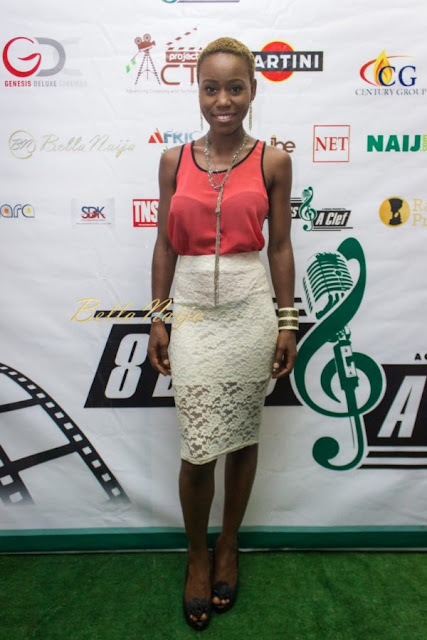 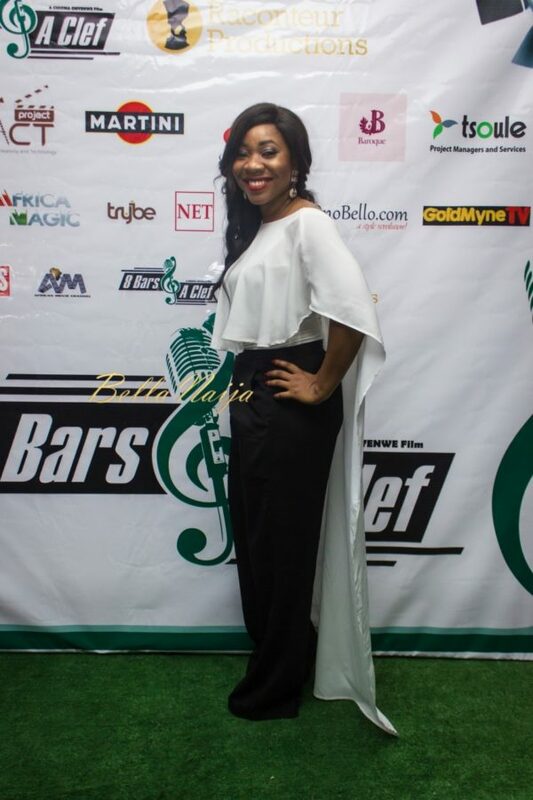 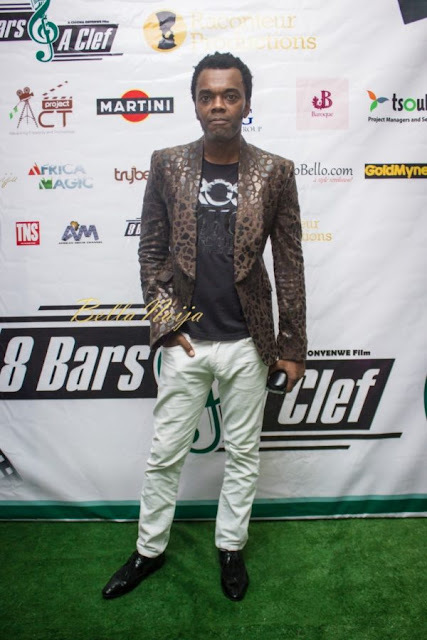 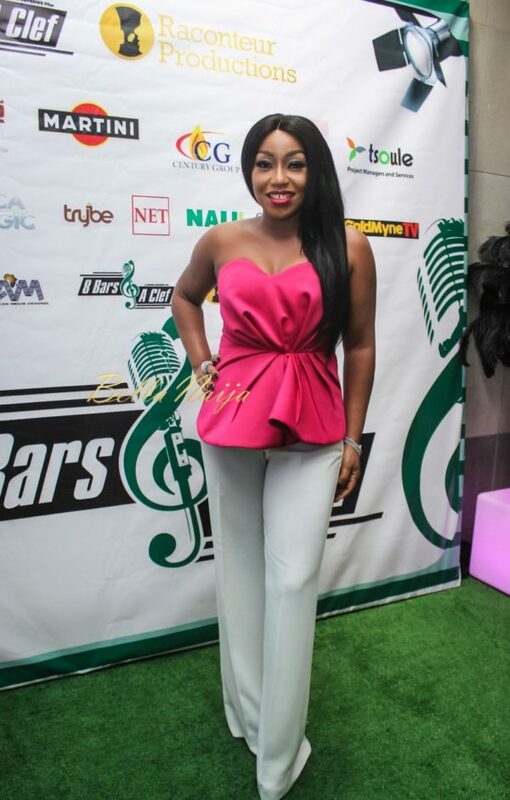 The premiere of anticipated movie “8 Bars & A Clef” held over the weekend on Sunday, 29th of May at the Genesis Deluxe cinema in Lagos. 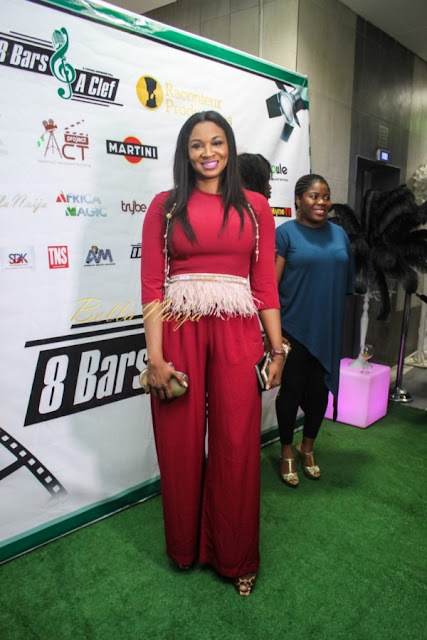 The premiere was attended by the cast and crew of the movie as well as by their friends and colleagues. 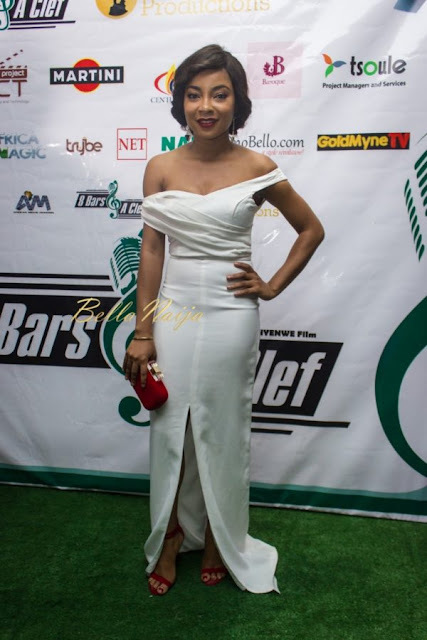 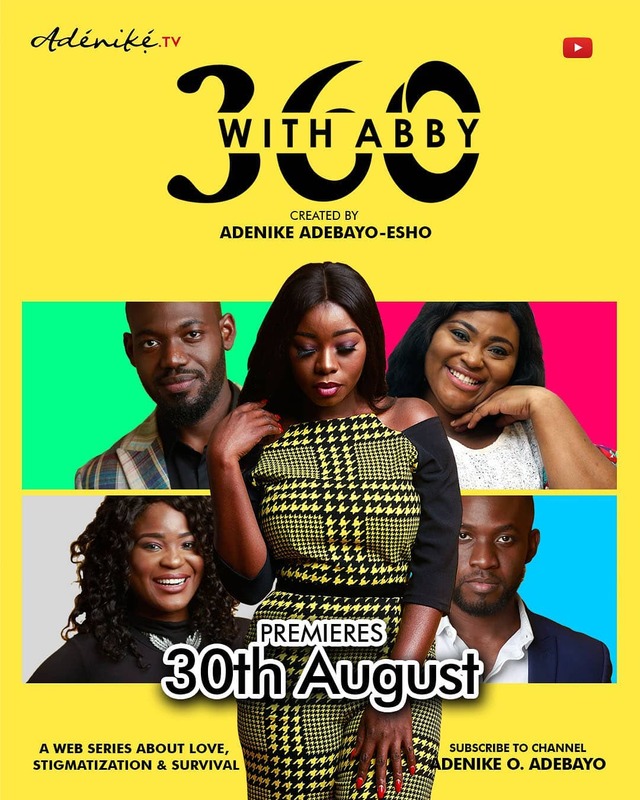 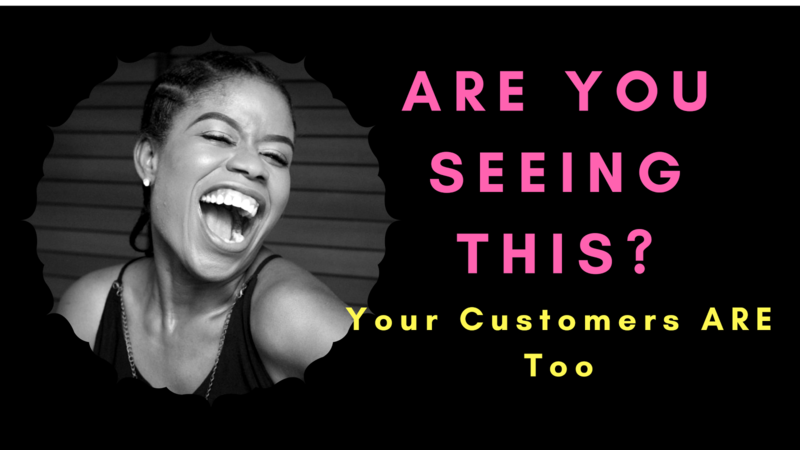 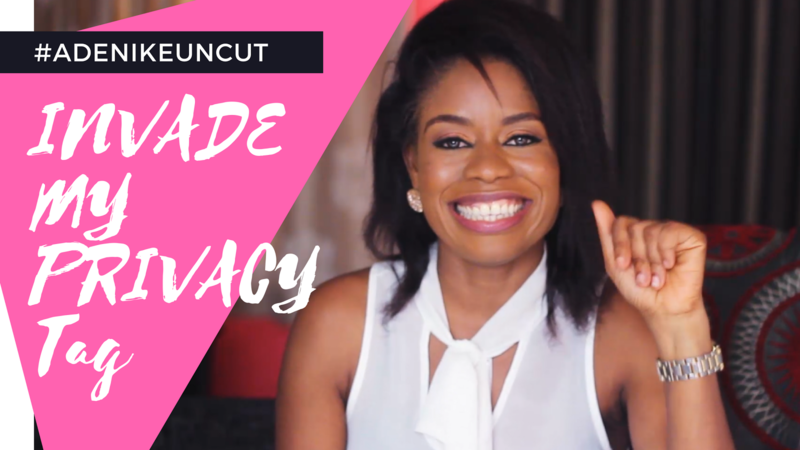 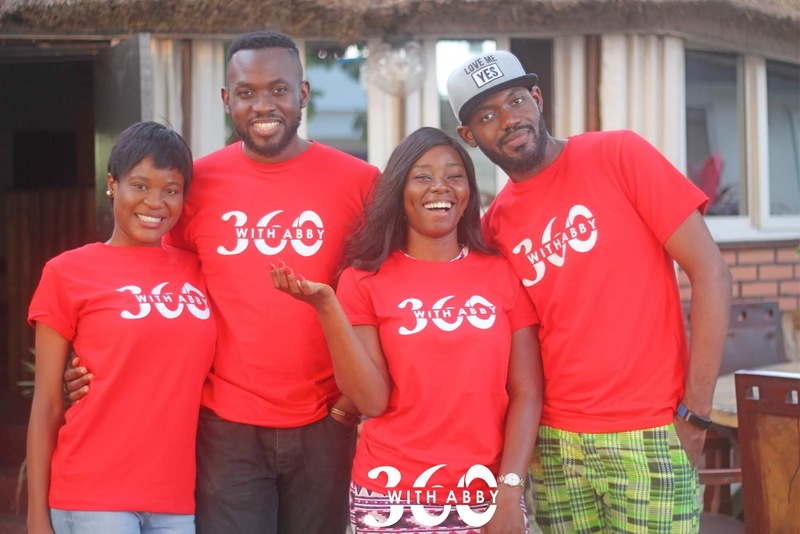 Rita Dominic, Linda Ejiofor, Lynxxx, Naeto C, Nicole Chikwe, Adesua Etomi, Ade Bantu, Bimbo Akintola, Wale Ojo and many more were spotted at the premiere.